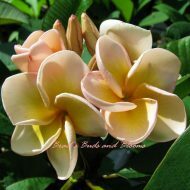 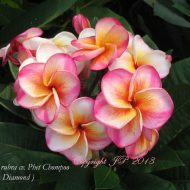 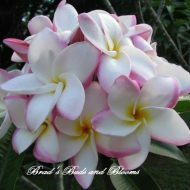 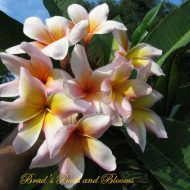 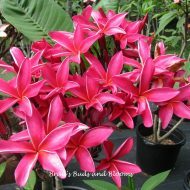 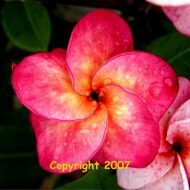 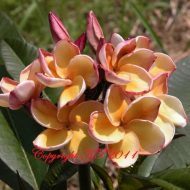 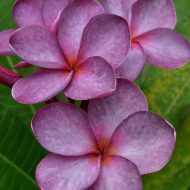 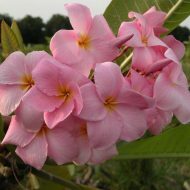 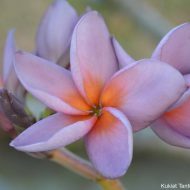 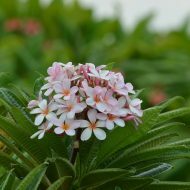 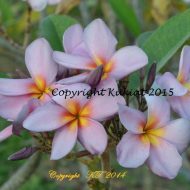 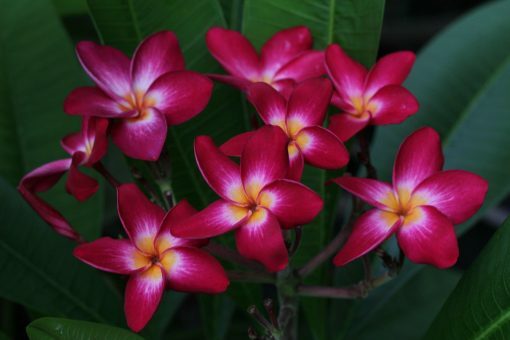 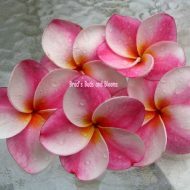 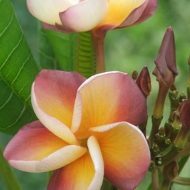 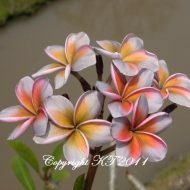 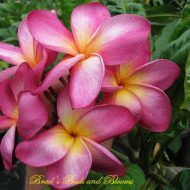 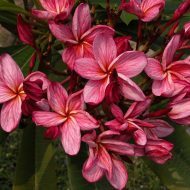 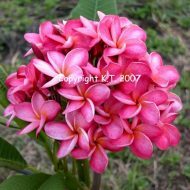 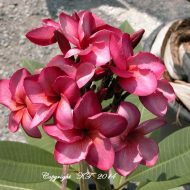 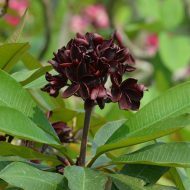 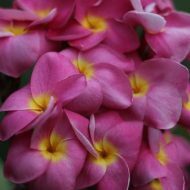 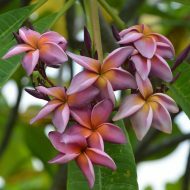 This gorgeous Thai plumeria produces large bouquets of 3.5″ sizzling deep pink to magenta flowers. 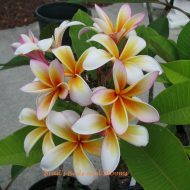 What’s most eye catching about these blooms though is the amazing orange center, surrounded by a larger white middle that extends into the center of each petal. 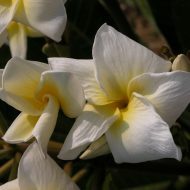 Truly breathtaking to see and did we mention these beautiful blooms have a sweet jasmine fragrance? 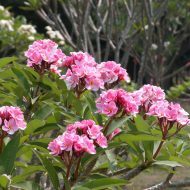 Grafted plants 14-19″ tall from the soil line.